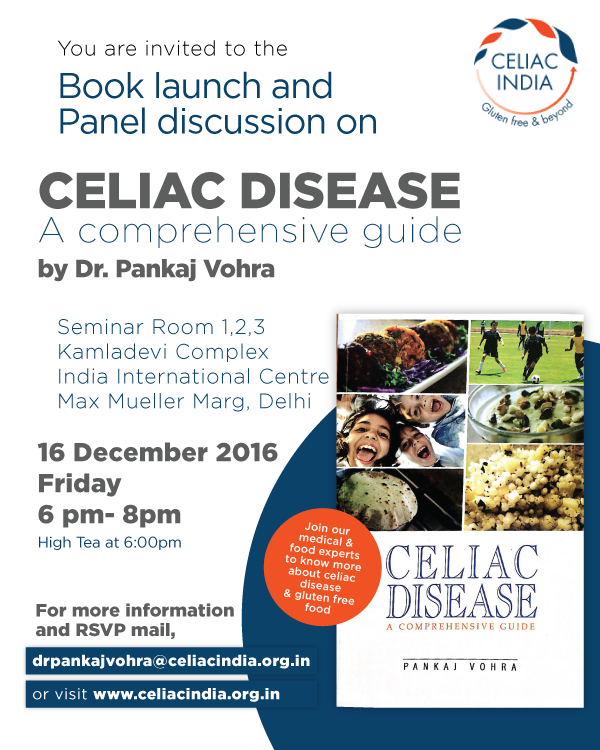 Celiac disease and gluten free diet are both relatively new terms in India. There are many false notions around these which baffle new patients and their families. We have tried to dispel some of these myths here. FACT: 1% of the population in the world is suspected to be affected with celiac disease. This is more common than some other diseases like HIV where the worldwide estimate is 0.8% of the population affected. FACT: Celiac disease is not an allergy; it is an autoimmune intolerance which cannot be outgrown. Gluten free diet is the only treatment and needs to be adhered to for life. FACT: Recent studies have shown that 5-20% of all celiac disease patients are obese. FACT: India has many gluten free grains which are grown locally which are hence available in abundance and at reasonable prices – jowar, bajra, makki, ragi, kuttu, cholai etc. Daals, rice and vegetables form part of our everyday food. 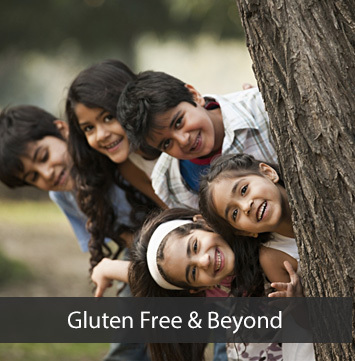 Hence, gluten free offers many flavors in India.In fact, world over, Indian cuisine is perceived as one of the most popular cuisines by the gluten intolerant community! Information about gluten in packaged products is however not available and hence the perception that gluten free food is difficult to obtain in India.